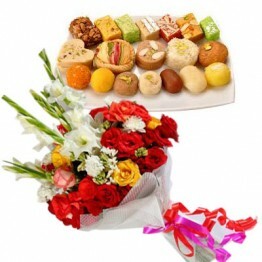 Order traditional sweets and enjoy the delicacy of delicious taste and happiness in your life. 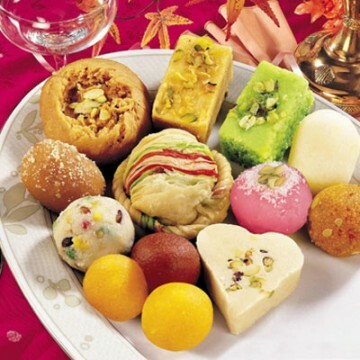 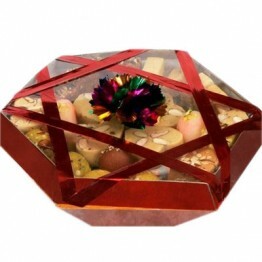 Mix Mithai is Traditional sweets have a huge fanfare in Pakistan. 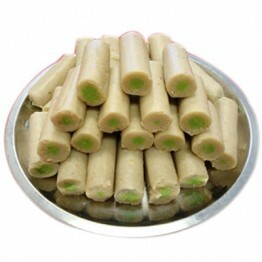 Found in various shapes and sizes, it offers the fresh trip down the memory lane with the soft touch of the tradition and delicious flavor. 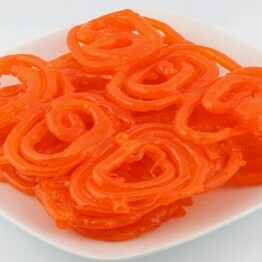 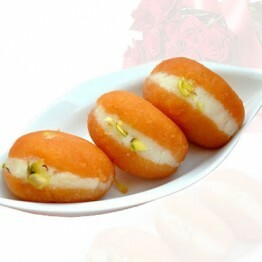 Sweets are prepared in numerous styles pertaining to specific festival.